A half-acre sloping garden with remarkable views, parkland trees, and drifts of repeated planting. St Mary’s features grasses and beds edged with box to give the garden structure. St Mary’s is on the site of what was once part of Winchcombe Abbey. Mixed borders with repeat planting in drifts of hardy perennials provide colour all-year-round. There will be home-made teas available. 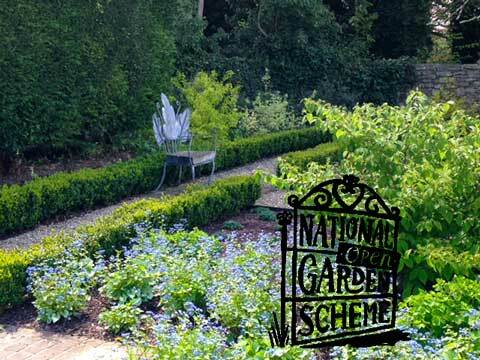 The garden is open as part of the National Garden Scheme which has over 3,500 breathtaking private gardens opening for charity – find yourself a fantastic day out. Full details here.